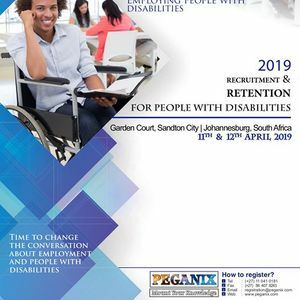 People with disabilities are largely an untapped resource in the labour market despite the fact that they have immense potential to contribute meaningfully to society and to the business sector in particular. This potential needs to be converted into positive action where people with disabilities have an equal opportunity to contribute and be rewarded for their inherent worth. There is a sound local and international legislative framework for the employment of people with disabilities. 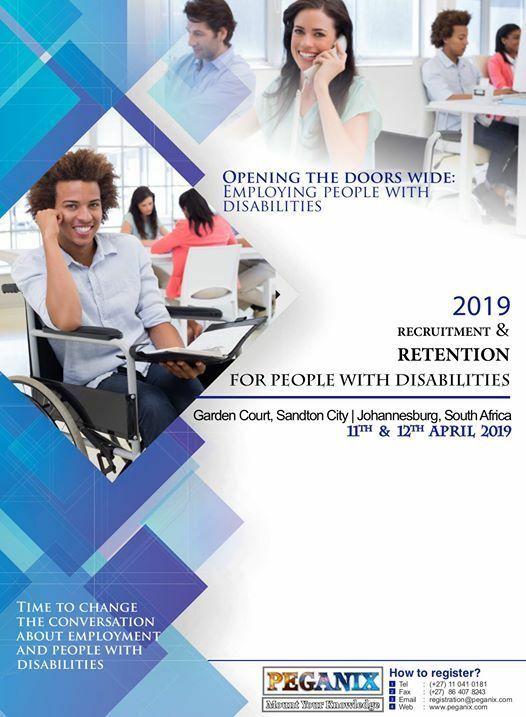 Employee recruitment and retention of disabled people has emerged as one of the primary challenges facing employers today. More so than ever before, employers need to develop and implement effective human resource strategies to find and keep the employees they need to compete in the global market place. 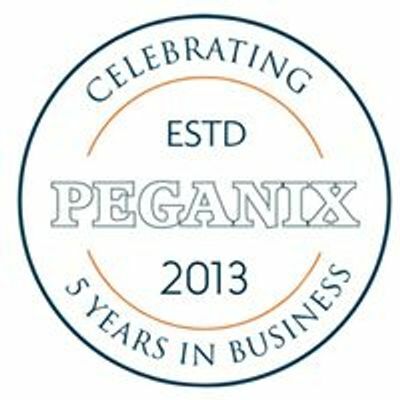 Time to change the conversation about employment and people with disabilities.